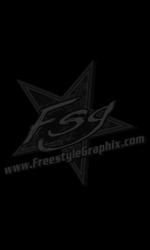 Welcome to the brand-new Internet home for Freestyle Graphix, which is located online at www.FreestyleGraphix.com! 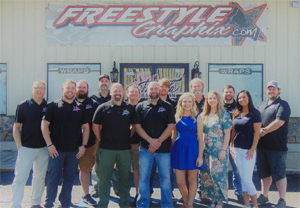 Conveniently located right off of I-20 in Oxford, Alabama, Freestyle Graphix is the area leader in providing graphics for all kinds of applications, as well as producing high-quality vehicle wraps, apparel, banners, signs, and so much more. Owner Jason Hiett is a Super Late Model racer himself (www.jasonhiett.com), so Freestyle Graphix is also prominent in the racing community throughout the south. 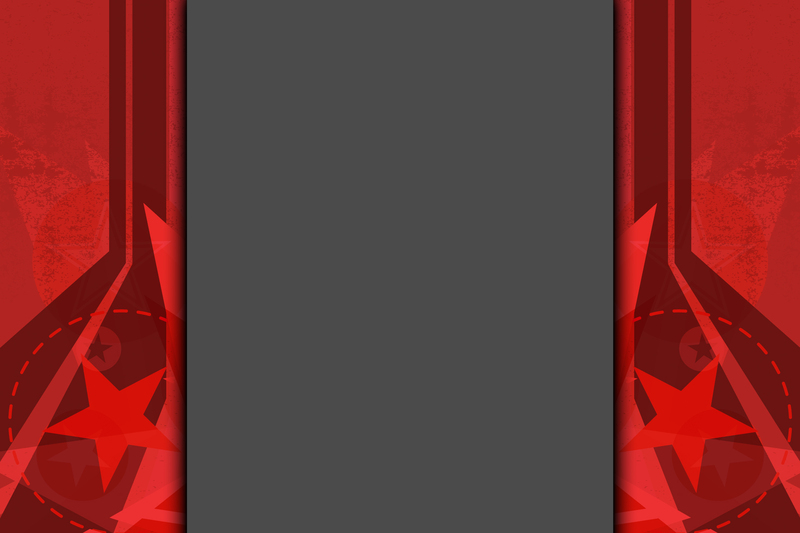 Vehicle Wraps for Vans, Trucks, Cars, Boats, Trailers, etc. Race Wraps for Dirt Late Models, Open Wheel Modifieds, Go-Karts, Trucks, etc. Promotional Material Including Business Cards, Brochures, Tri-Fold Flyers, etc. Give us a call at 256.770.4047 for more information about all of our great products and services!